The past few decades have seen the development of many new technologies for use in oral health care. Various applications for oral health practice management have been introduced at an astounding rate within the last 20 years, streamlining the work environment and introducing major benefits to safety net dental clinics. The integration of dental technology is important for the efficient and effective functioning of clinics. These technologies include, but are not limited to the following. 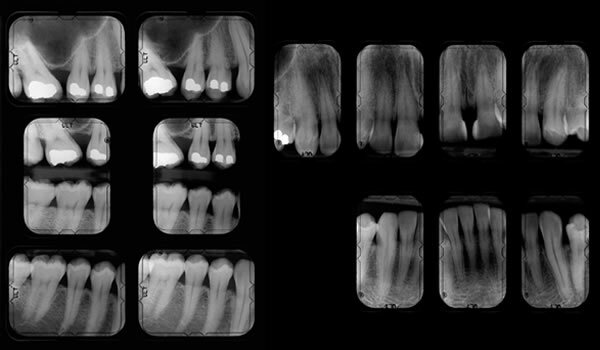 While it is possible to practice dentistry without digital and computer technology, it is becoming the standard of practice. According to a study in the Journal of the American Dental Association, 74 percent of solo practitioners and 79 percent of group practitioners used a computer at chairside, and 15 percent managed all patient information on a computer. In 2008, the National Network for Oral Health Access (NNOHA) published Guide to the Future: Using HIT to Improve Oral Health Access and Outcomes, a white paper on the use of health information technology (HIT) in dental clinics. NNOHA has other HIT resources available on its website.